I get this question so frequently, that even though it has been a year since I posted to my website, I felt this was the most important “Design Question” to address after my hiatus. With the popularity of networks like HGTV and DIY, and Reality/Design Stars becoming pseudo celebrities I feel as a trained Interior Designer, its become harder for me to convey the value my profession brings. This isn’t just paint color selection and a few throw pillows….a good Interior Designer brings years of experience, product knowledge and a design aesthetic to each project. 1) A trained Interior Designer is educated in Design. 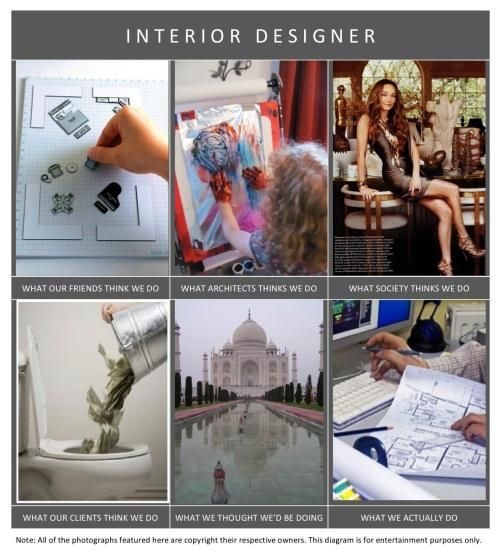 In my case, I have a degree from Purdue University in Interior Design. I have worked under a few high end Designers and a Custom Home Builder to gain my experience and established Abigail Hayden Interior Design, LLC in 2001. I am not a Decorator….a Decorator is someone who has no formal design education and may have a eye for design, therefore establishing themselves in the Design Industry somehow. I went to school for this and this is not a hobby for me. This is a business. I bring a trained eye and a fresh perspective to every project, and my years of experience and schooling assist me in that. 2) Interior Designers will save you money. I know it sounds crazy, that by paying someone to do a job you think you can do yourself, will actually save you money, but its proven. As a Design Professional, I can prevent clients from making costly mistakes because of my years of experience. I also have a wide variety of product knowledge and awareness of design trends to help you when selecting Design components. Your home won’t look like it came from a big box store after hiring a good Designer….we know what the market is flooded with. There is nothing worse than spending thousands on a home update that the client did themselves only to find out that the look is no longer current! My job is to steer clients to a tasteful style that reflects their personality and stands the test of time….not to mention, keeping their home value in mind! 3) A good Interior Designer will save you time. I have a wide range of product knowledge from furniture, paint, fabric, lighting, flooring, building materials etc. It is my job to know what Brands and Materials are out there, where to find them and if they come with in the boundaries of the clients budget. I also know products that contractors prefer and those they dont so, we dont waste time barking up the wrong tree! Instead of hitting four Tile stores on a your day off, I can bring tile samples geared to your design style right to your home and we can decide in less than an hour. 4) Your Designer will act as a Liason. Interior Designers act as liaisons between the client and the Architect and/or General Contractor. This can be a huge help for busy clients who can become overwhelmed with lots of decisions during the building or remodeling process. As an Interior Designer who carries various furniture/fabric lines, I also act as a liason between the manufacturer and the client. If something is damaged or a fabric needs a special finish, I have the relationship with the manufacturers to get it resolved. I also can coordinate subcontractors and deliveries to the home for a time stretched client. 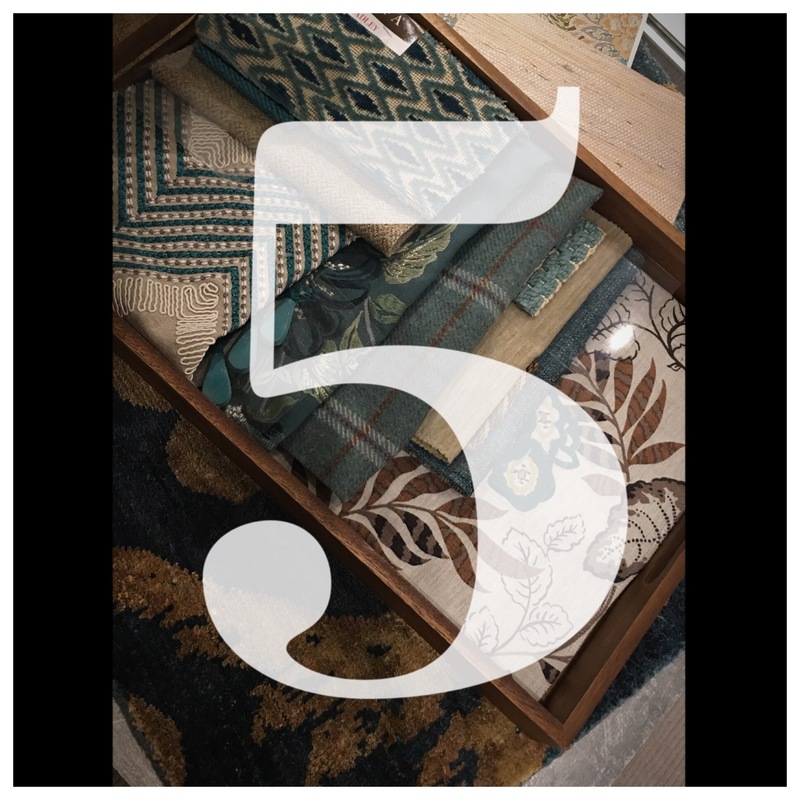 5) Interior Designers have a list of Contacts. All Interior Designers have a list of Trim Carpenters, Painters, Drywallers, Plumbers, Electricians etc. We know generally how much construction projects will cost and how long they should take. We have working relationships with all of these Trades and share them with our clients. It’s like Angie’s List but better! I think one of my clients has summed up my services best! She refers to me as, “Her Insurance Policy”. I ensure that the project will come in on budget, on time and look fabulous! Now, I need to work on getting some current projects on here to share….stay tuned!!! I like that you pointed out that hiring a designer can save us time. As you said, this is because they already know the materials that can be used which will be perfect for the property. I guess I will hire one, especially that I am not that creative in matching things. The house that I bought is quite modern but has a slight touch of classic design in it, so I want that to reflect inside as well.